While many of us are having a laid back January, we also know that brain tumours don't take holidays, so we have a few things you may be interested in. Our first e-News of the year has a particular focus on GLIOBLASTOMA research, around the subject of personalised vaccines. One article talks about tailoring treatment based on gender (& other factors), another, from The Conversation, talks about how different methods of attacking fast growing brain cancer cells are being looked at. The other common theme in this edition is the role of the IMMUNE SYSTEM, a subject of consistent interest to the brain tumour community. We have an article, generic in nature, from the WALTER + ELIZA HALL INSTITUTE, about the lessons we can learn from it. We also have details of a recently awarded BRAIN FOUNDATION grant to study the role of immune cells and of a cell membrane protein in brain tumours. There is another article not specifically about brain tumours but on a subject affecting us all the same, MEMORY and how our brains remember things differently and a compilation of stories about kids with cancer, including brain tumours, who have been helped by the REDKITE charity. In a report published in Nature, scientists at Dana-Farber Cancer Institute say they have shown that a personalized ‘neoantigen’ vaccine can spur a response against glioblastoma, with immune T-cells generated by the vaccine migrating into the brain tumour, creating a ‘hotter,’ inflamed environment around the cancer cells. The neoantigen vaccine approach has been pioneered in the laboratory of Catherine Wu, MD, at Dana-Farber. Why two people see the same thing but have different memories. We all know memory isn’t perfect, and most memory differences are relatively trivial. But sometimes they can have serious consequences. Many brain tumour sufferers have memory problems, some serious, some not so. This might provide some insight into how our brain is always adjusting and may be a useful piece of information for an often misunderstood part of the brain tumour journey. It's also a reminder not to be too hard on ourselves if we have lapses in memory. Instructing the immune system to recognise and kill tumours, an approach termed cancer immunotherapy, has transformed the clinical treatment of certain types of malignancy. Prominent among these therapies are immune-checkpoint inhibitors, which block the action of proteins that dampen immune-cell responses against tumours. 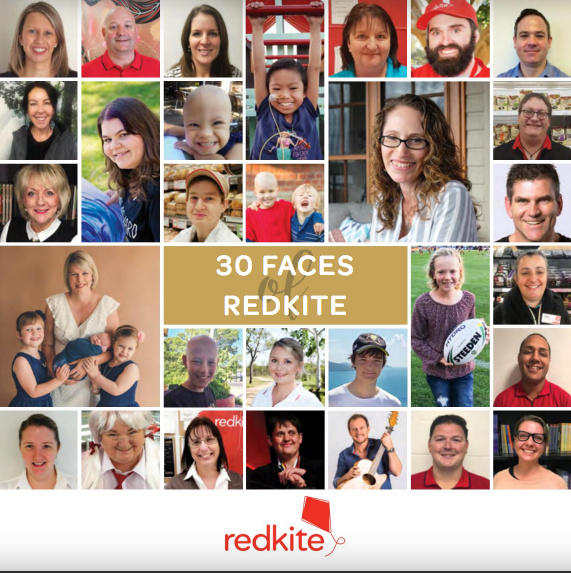 A heart warming feature about children being helped by the Redkite organisation. Whilst most of the stories are about kids with diseases other than a brain tumour (there is a story there of a young boy with a brain tumour) it's worthwhile acknowledging the great work they do. Kids with brain tumours are beneficiaries of their work. We applaud this great initiative and we applaud corporate Australia for their involvement. Anytime we publish an article on the subject of Immunotherapy it proves to be popular so we thought we'd publish another one. It's obviously not specific to brain tumours but it may provide some insights into how our immune system works. And it's published out of the eminent Walter + Eliza Hall Institute. 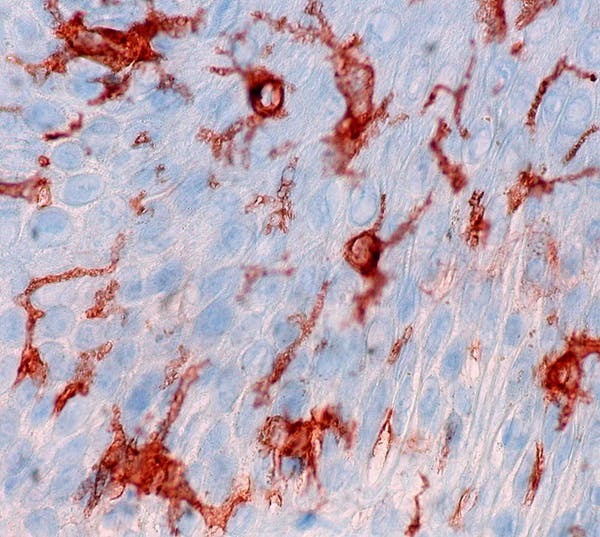 It also mentions the role of dendritic cells in this process, a hot topic in the brain tumour community. 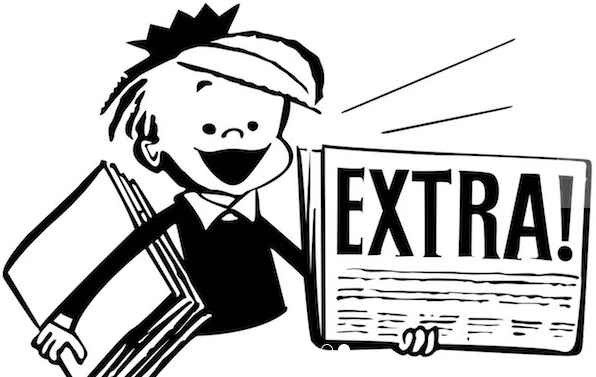 This article is another one featured in The Conversation. The role of immune cells and a cell membrane protein in human brain tumours is the subject of a Grant awarded by the Brain Foundation as part of their round of 2018 research grants into neurological disorders, brain disease and brain injuries. In their Project Summary they state - "We have previously shown that microglia (brain immune cells) are an integral part of human brain tumours and our aims are to understand if these microglia promote or inhibit tumour growth." For decades, scientists have recognised that more males get cancer and die of the disease than females. This is true for many types of cancer, including the deadly brain tumour glioblastoma. Now, a team of researchers led by Washington University School of Medicine in St. Louis has identified distinct molecular signatures of glioblastoma in men and women that help explain such underlying disparities in patients’ response to treatment and survival. 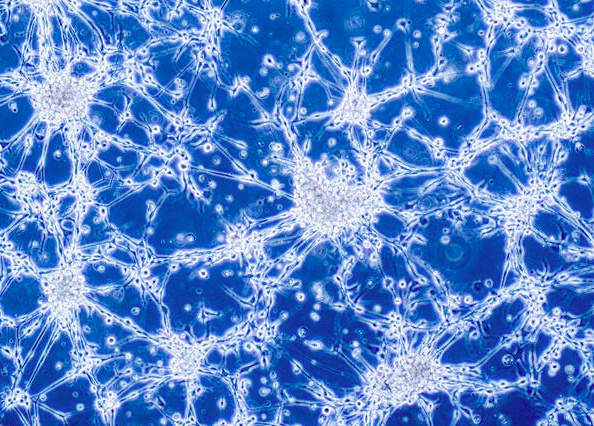 From The Conversation: An article out of the European Cancer Stem Cell Research Institute at Cardiff University that suggests that killing the fastest growing brain cancer cells may not be the only treatment. In a recent study, they compared glioblastoma cells and how fast they divided, they saw that there were remarkable differences in the division rate of these tumour cells.